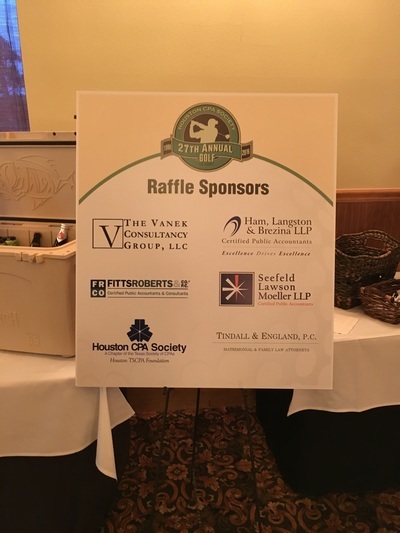 April 26, 2019 - Kay Parker is a proud sponsor of The Exchange Club of Sugar Land’s Annual Spaghetti Dinner. Tickets are still available. Click here to join the fundraiser! 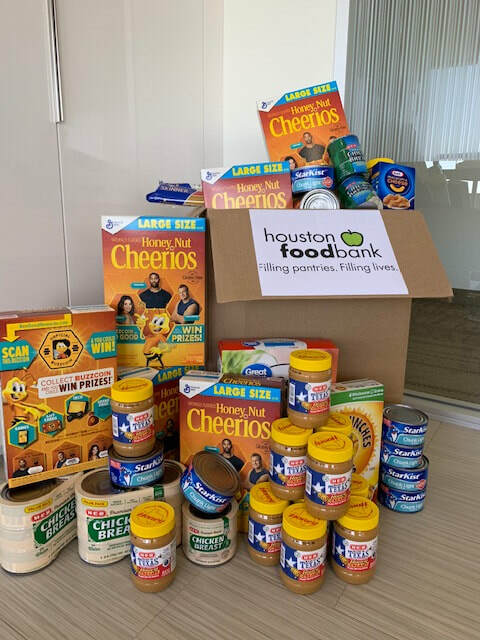 December 15, 2018 - Fitts, Roberts adopted 2 families from the Houston Children's Charity. November 1, 2018 - Fitts Roberts are proud supporters of the JDRF 1 walk. 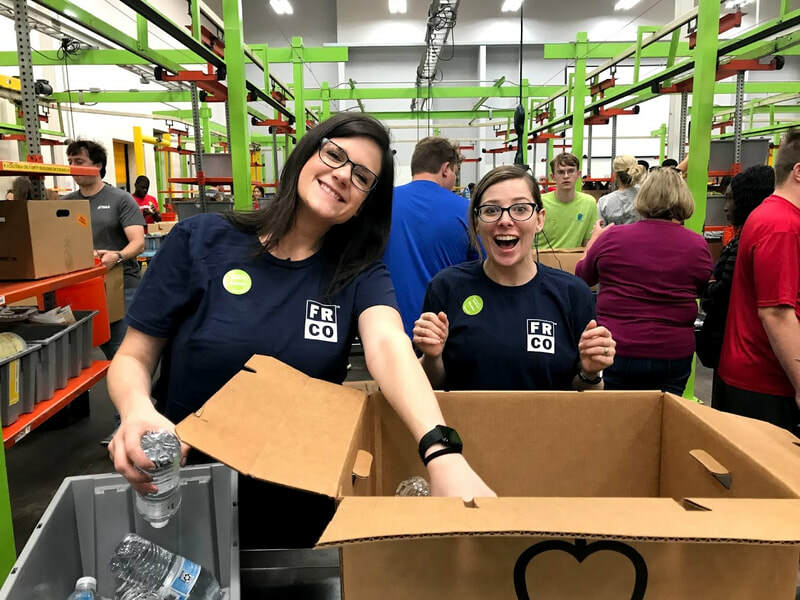 July 20, 2018 - Fitts, Roberts is an active volunteer at the Houston Food Bank. 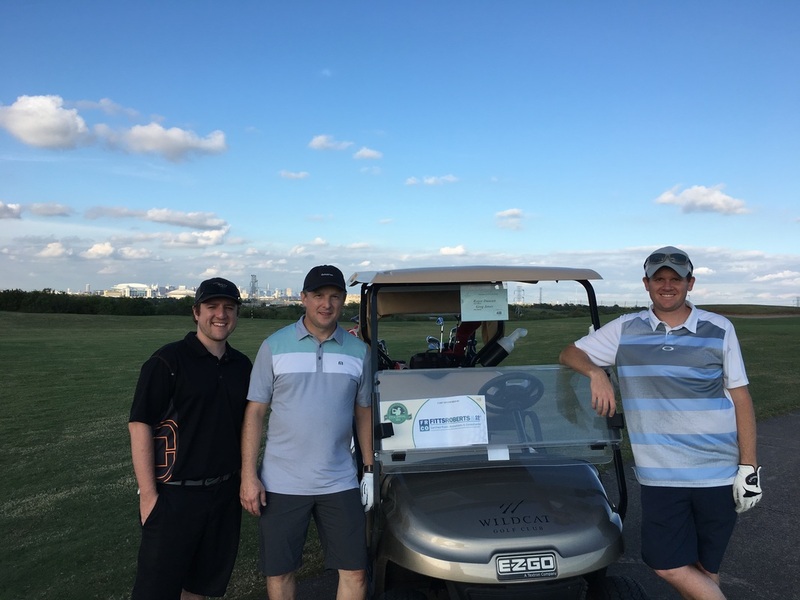 November 7, 2016 - Fitts, Roberts are proud supporters of the Houston CPA Golf Classic benefiting the CPAs Helping Schools (CHS) and Santa CPAs. Februrary 9, 2016 - Fitts, Roberts was nominated and named Houston’s Best and Brightest Companies to Work For®. 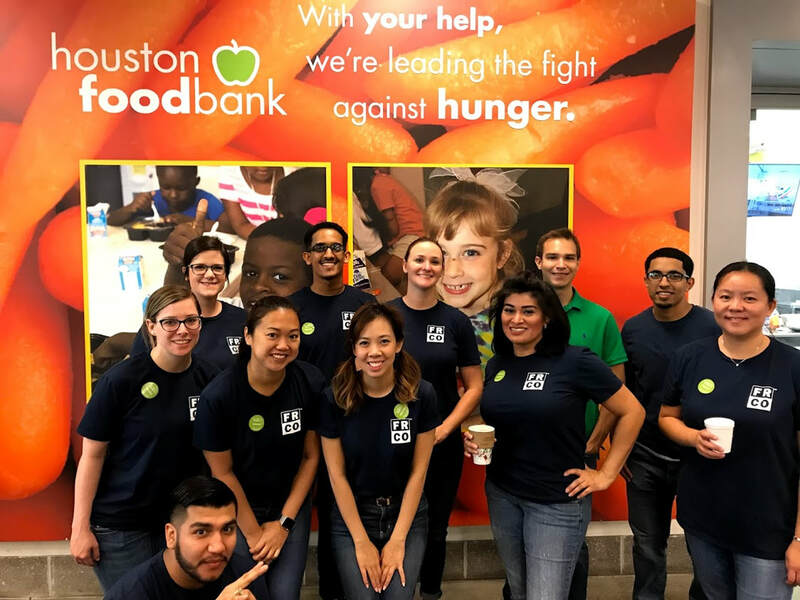 November 7, 2015 - Fitts, Roberts is an active volunteer at Houston Food Bank. September 21, 2015 - Fitts, Roberts are proud supporters of the Houston CPA Golf Classic benefiting the Make-A-Wish Foundation of the Texas Gulf Coast and Louisiana. Kay Parker has joined the advisory board of the Oldham Little Church Foundation. This Foundation, established in 1949 by Morris Calvin Oldham, has funded grants in excess of $38,000,000 to date. The Foundation provides grants primarily to assist small evangelical churches with congregations in size from 35 to 300 members. Experience Houston with an insider! Fitts Roberts is a sponsor of the Houston Greeters Association. Check out this organization and our sponsorship. Fitts, Roberts was a sponsor of the Houston Chapter of the Texas Society of CPAs Scholarship Extravaganza. 2009-2015- Larry Tanner is on the executive committee of the Juvenile Diabetes Research Foundation of Houston. 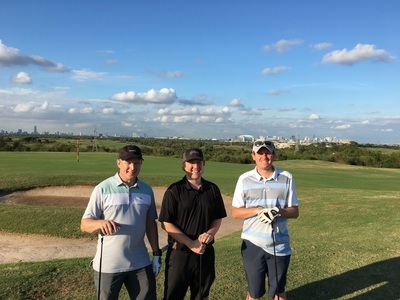 Fitts Roberts & Co.’s employees, friends, and family members have joined in the Juvenile Diabetes Research Foundation walk at Reliant Stadium every year since 2009.